Tired of your dash looking like everyone else's stock dash? 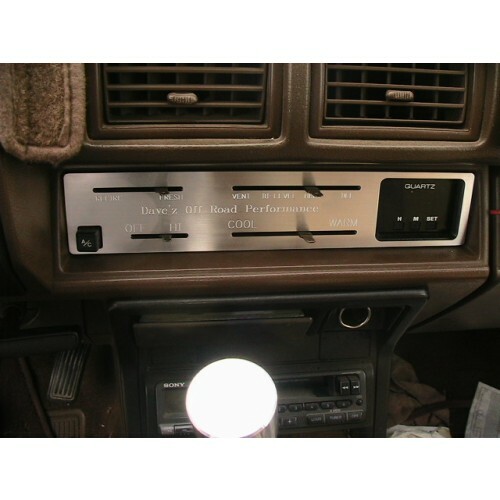 Then add a stylish look to your Toyota's dash panel with our aluminum face plate. 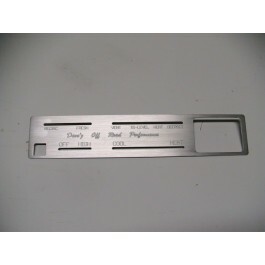 Don't forget to check out our HVAC and Dimmer Knobs when purchasing this face plate for a complete makeover. 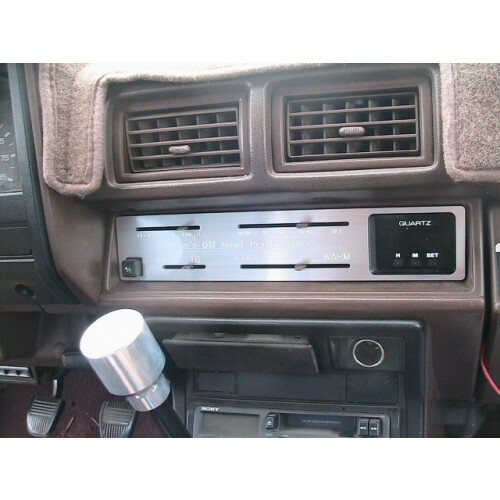 * Our aluminum face plate is a great way to modernize the look of your Toyota's dash for a great price. 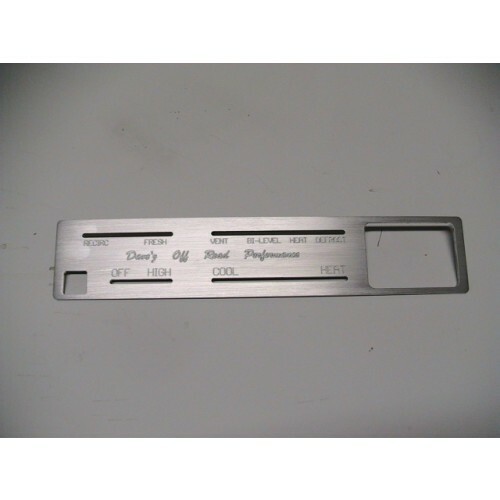 These face plates have all of the stock readings, so you'll still know which setting you're instruments are on, and very easy to install.